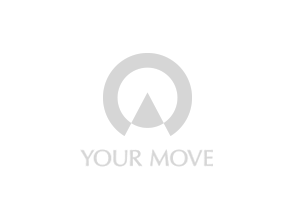 Your Move estate agents in Sutton can help you make that important move. We specialise in residential sales and conduct free market valuations of properties for sale at flexible times to suit you. Our partners Embrace Financial Services can offer mortgage advice and protection options. The branch has a great range of flats, apartments and maisonettes for sale in Sutton and the surrounding areas, alongside terrace houses, semi-detached and detached family homes. The branch, situated within sight of the main station on Regent Parade, covers a wide range of areas including Sutton, Belmont, Carshalton, Carshalton Beeches, Banstead, North Cheam, Stonecot Hill, Morden, Stoneleigh, Ewell, and Worcester Park. Find out more about the services offered by Your Move Estate Agents in Sutton, Surrey.